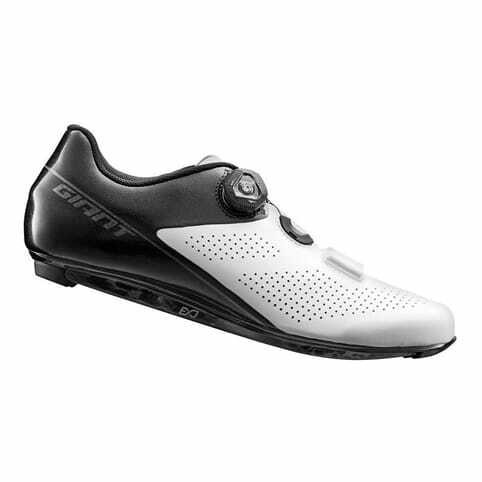 These supremely comfortable shoes fit perfectly to the shape of your feet thanks to the SIDAS 3D Flex Custom Insole, pocket-construction tongue and supple kangaroo leather. 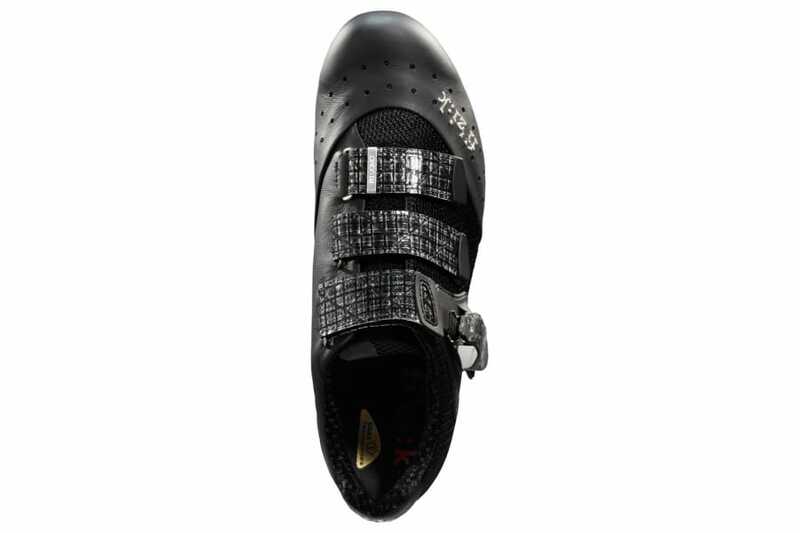 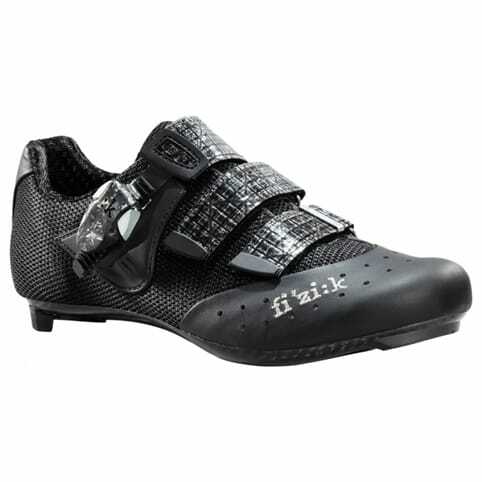 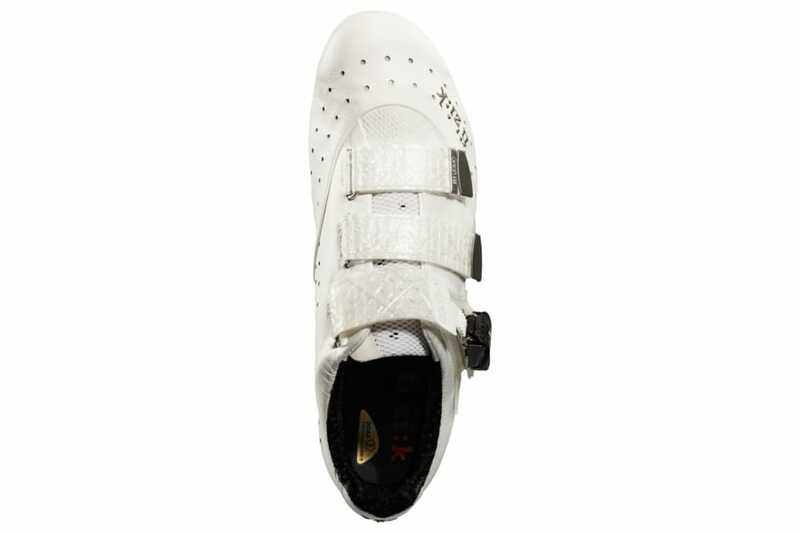 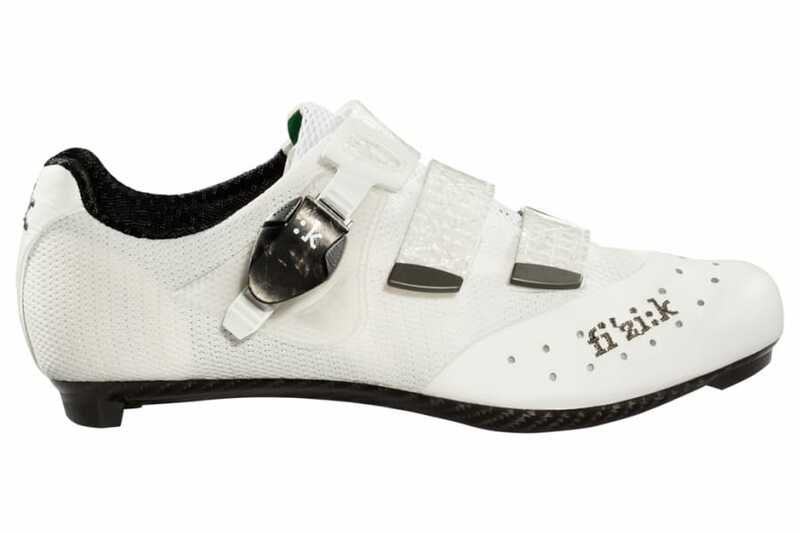 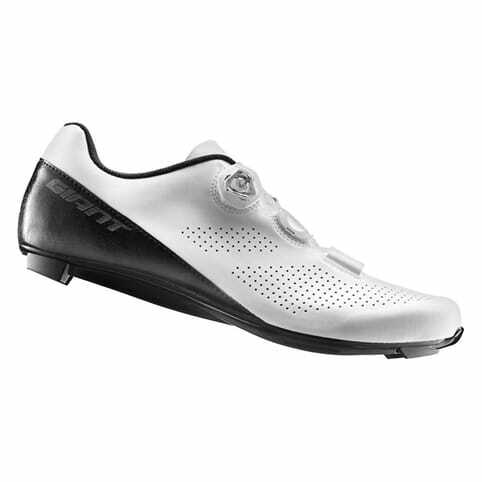 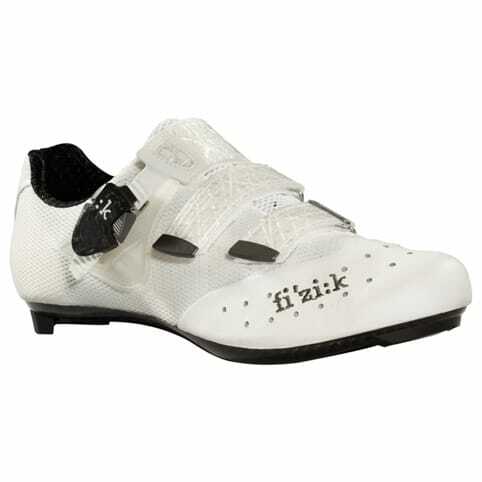 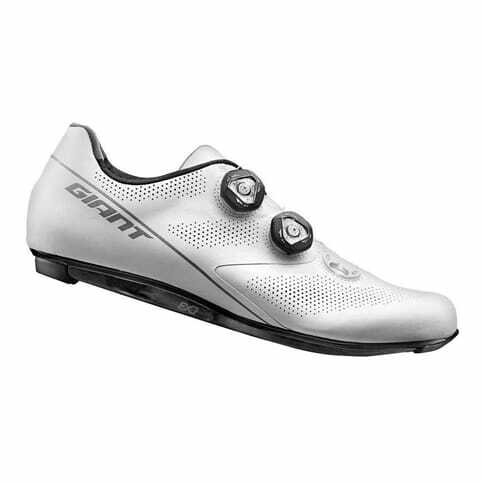 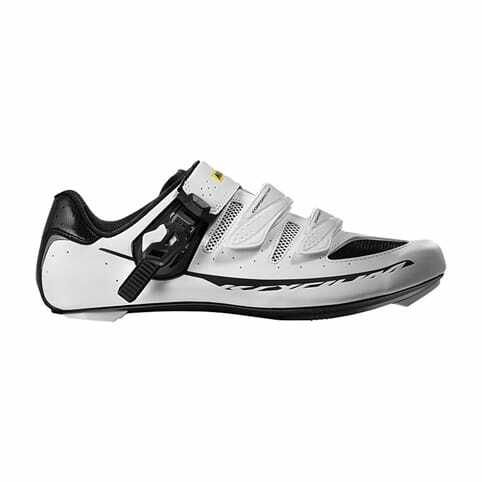 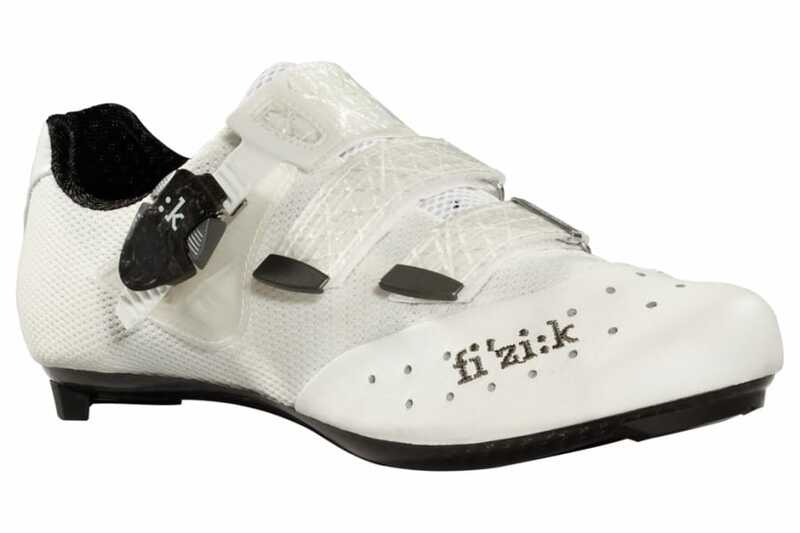 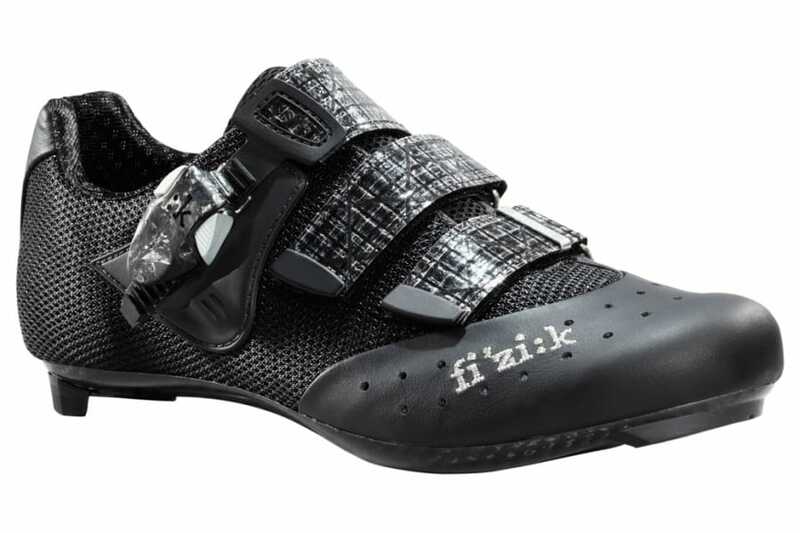 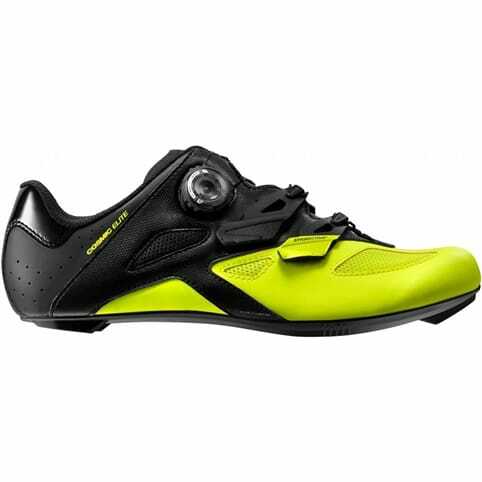 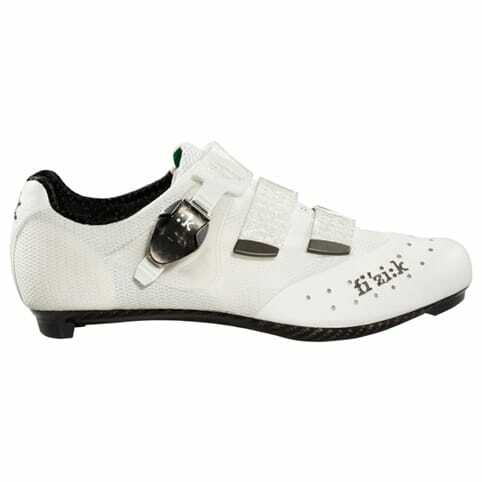 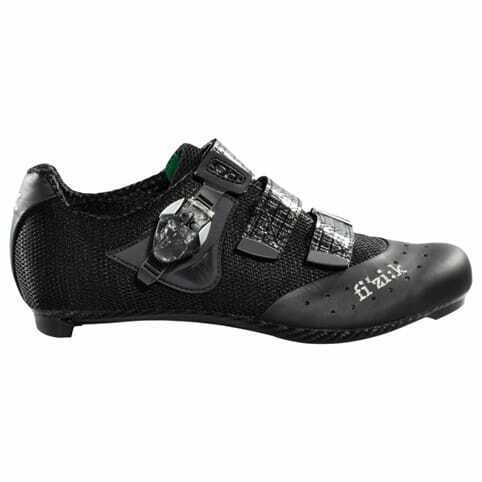 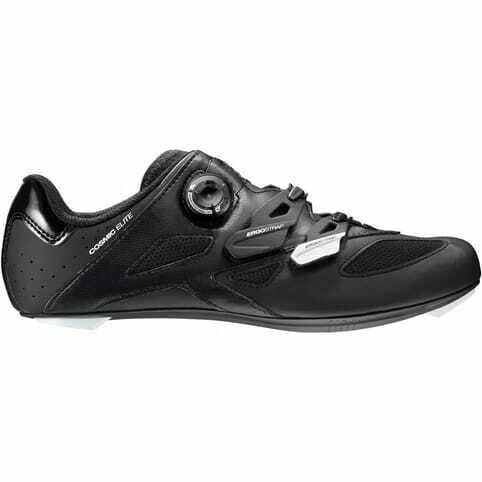 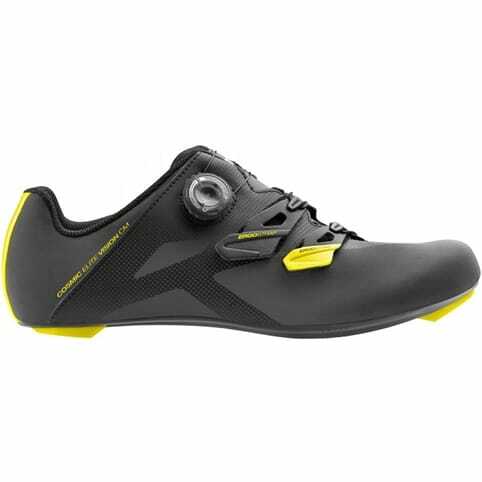 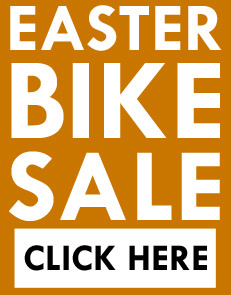 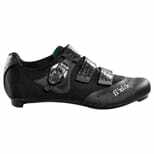 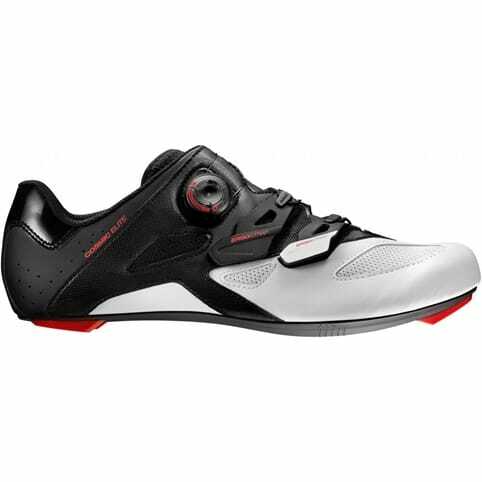 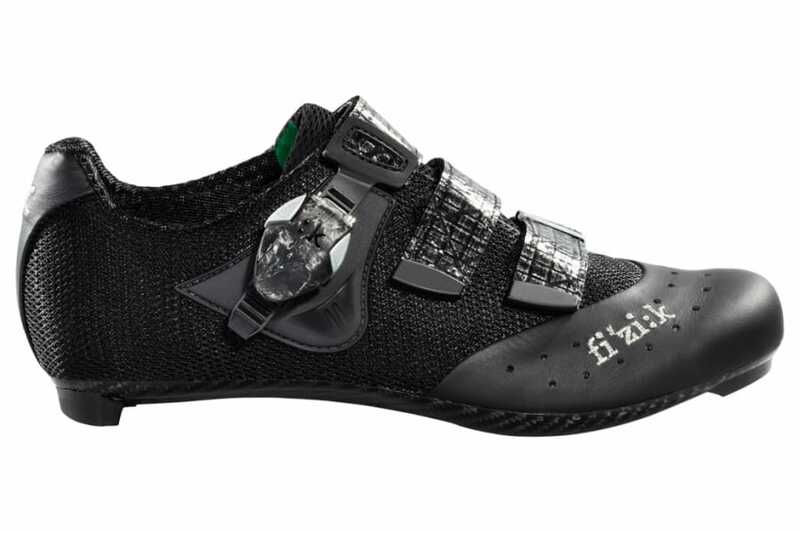 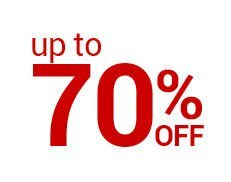 Not the lightest on the market but the leather and velcro/ratchet construction of these shoes make them really comfortable whilst the carbon sole ensure excellent power transfer. 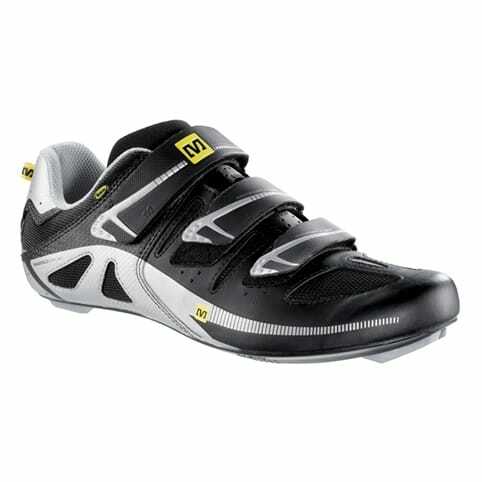 I generally don’t feel the cold on my feet but i’ve worn these in temperatures ranging from -5 to 40 degrees and haven't had any problems. 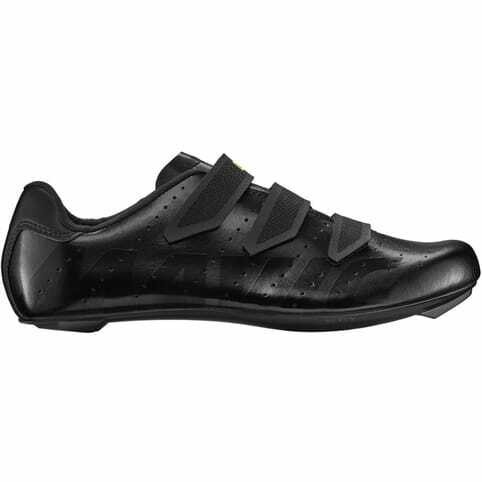 Being a fan of the classic ‘coppi’ look the all black leather shoe is one of the big appeals for me – this also helps keeping them looking tip top despite the british weather best efforts.